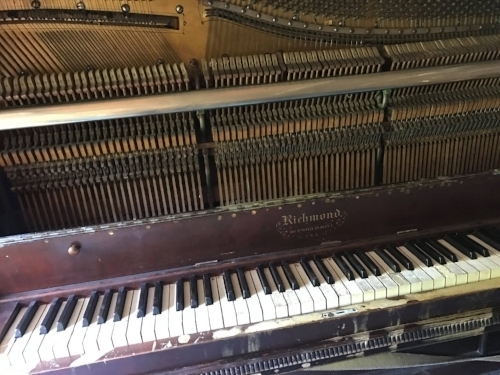 Posey Piano Tuning’s purpose is to make it a little easier to keep your piano sounding sweet. ...wait too long, you'll have the 'other kind’. You strike a note - *it’s sour* - 'cuz you waited too long. You promise friends; it’s not that you’re lazy..
You’ll get it tuned and then you’ll sound like Count Basie! Tune it every 6 months, or 8 if you must..
No matter if you play it, or it’s collecting dust.